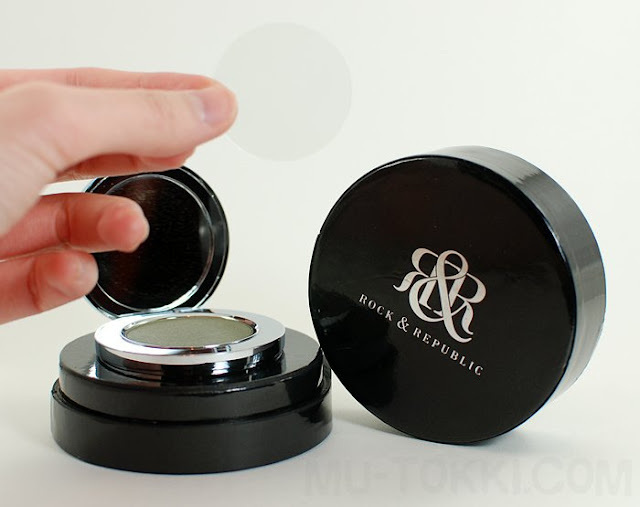 I am such a big fan of Rock & Republic's eyeshadows. They're currently on HauteLook right now and will be until Wednesday, May 18th. Since they've been on sale a few times already, my collection keeps growing because I get into crazy hoarder-mode. 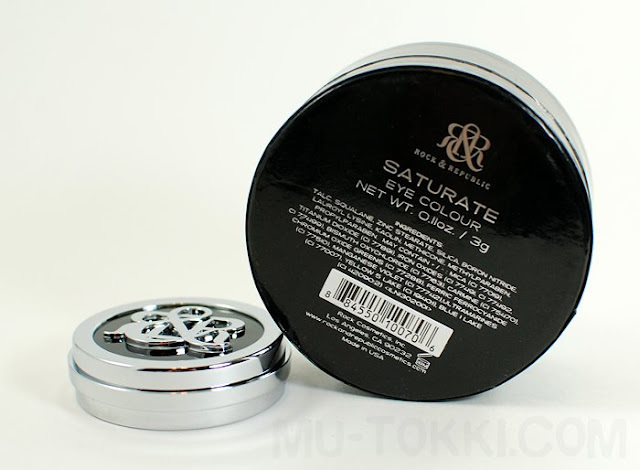 This review will also cover their packaging as well, whereas future posts will just show you new swatches and my comments about them. 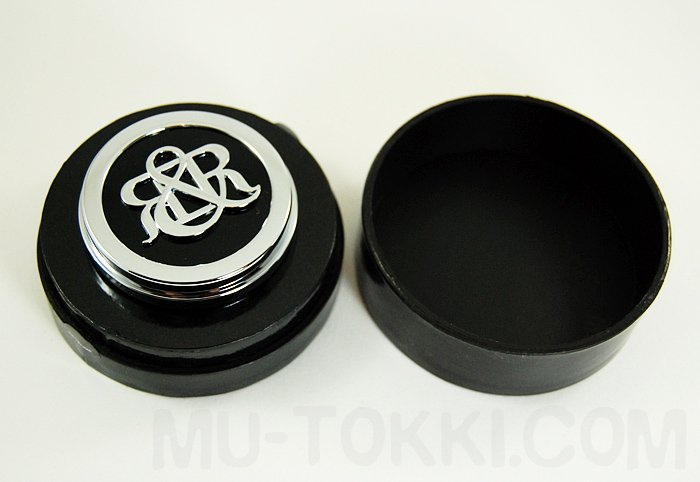 Each eyeshadow comes packaged in a cylinder box kept together with two stickers of the eyeshadow's name. After you open it, the compact sits on the bottom half of the packaging like it's on a stand. 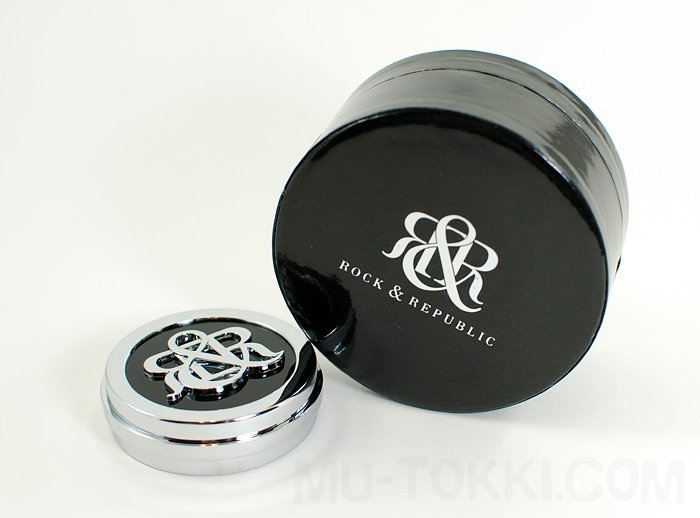 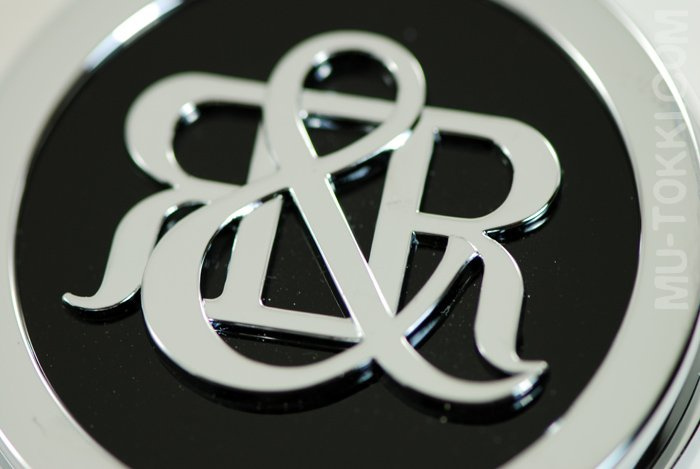 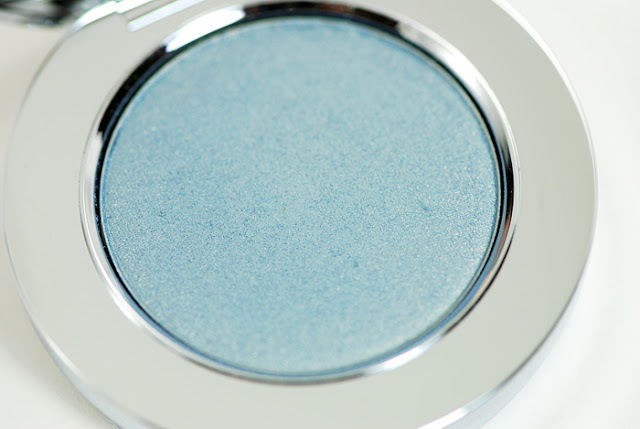 Similar to their blushes, Rock & Republic eyeshadows each come with a plastic insert. 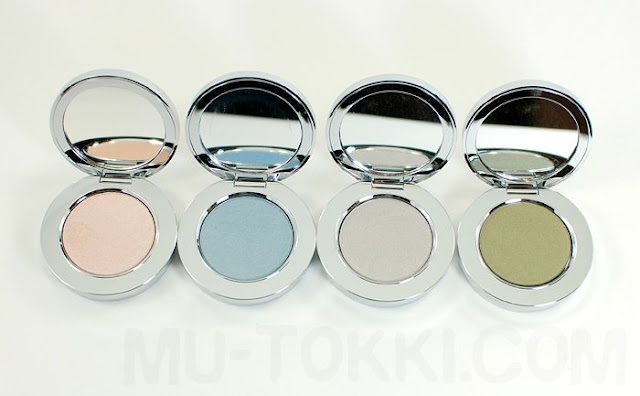 All four of these eyeshadows apply like butter with very minimal fallout, and have great color payoff. 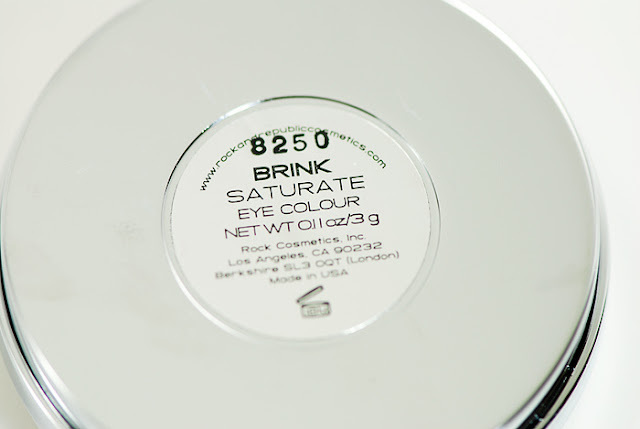 Brink and Chronic both have that 'pressed into the pan' feeling to them where sometimes it feels like I get less product than I should onto my finger or brush.